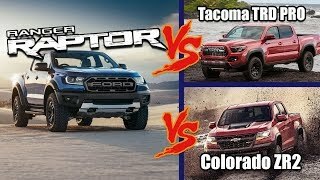 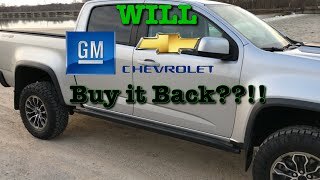 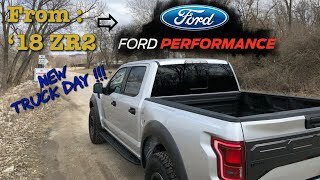 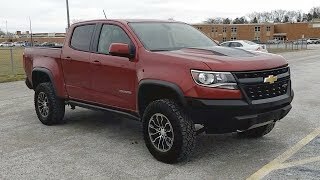 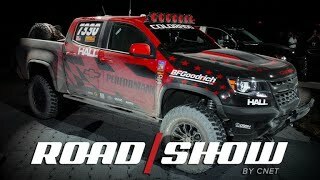 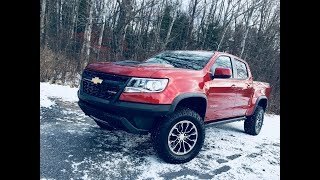 2018 ZR2 Problems-Will GM Buy this back? 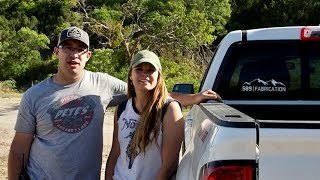 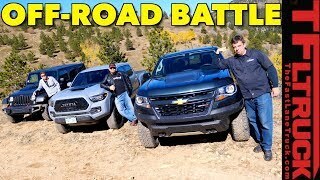 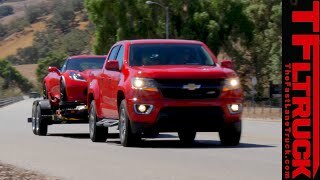 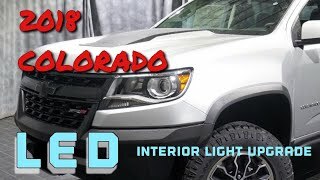 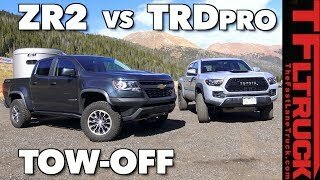 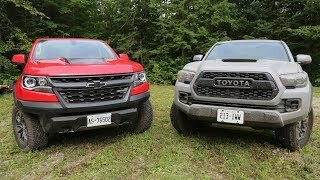 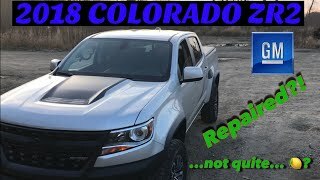 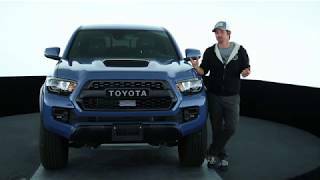 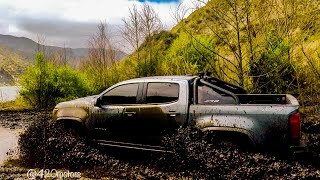 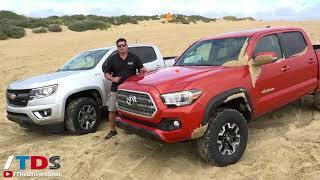 Colorado ZR2 review from a Toyota guy. 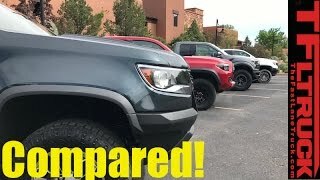 Does it live up to the Hype?